Pakis kill the Baloch and then cry "Zionist conspiracy" when they fight back. Muslim states are truly pitiful. Video Title: Nawab Brahumdagh Bugti New English Interview Israel News Talk Radio 2016 (Part 1). Source: Rahim Bakhsh Bugti. Date Published: June 16, 2016. Video Title: Nawab Brahumdagh Bugti New English Interview with Israel News Talk radio 2016 (Part 2). 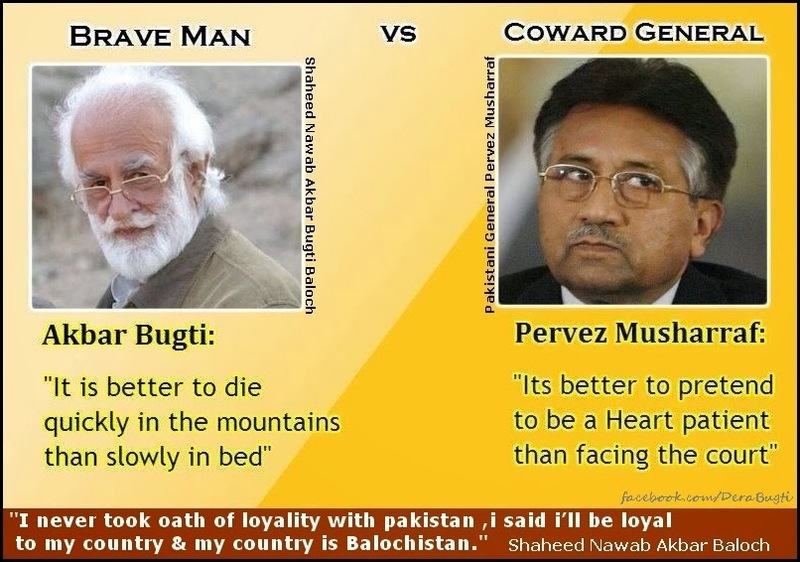 Source: Rahim Bakhsh Bugti. Date Published: June 16, 2016.